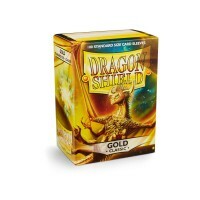 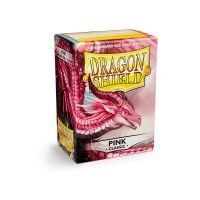 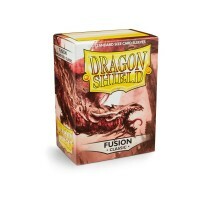 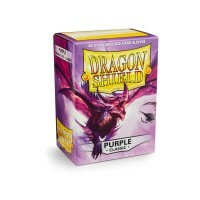 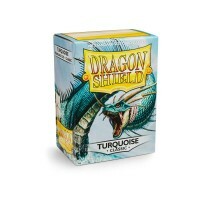 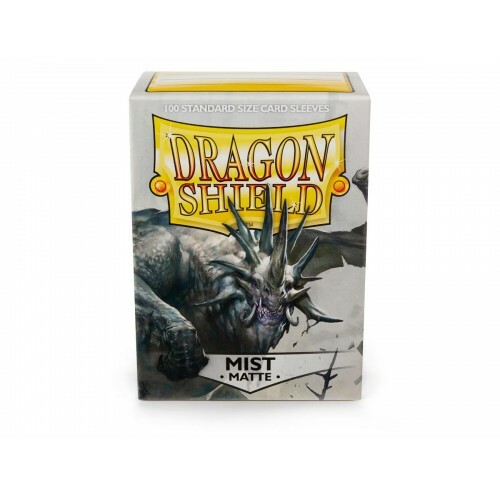 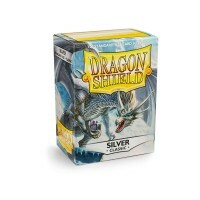 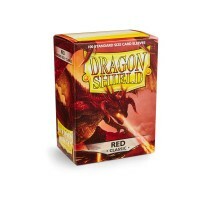 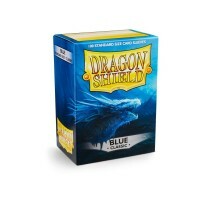 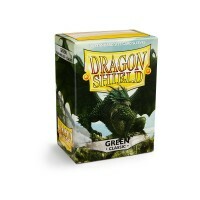 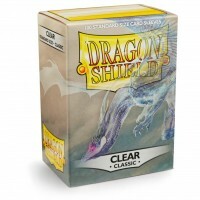 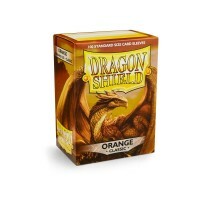 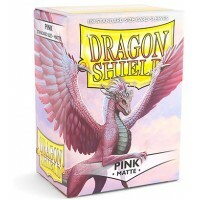 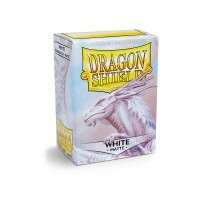 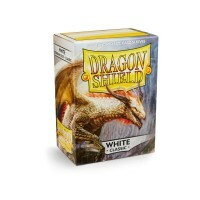 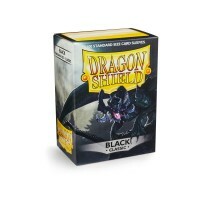 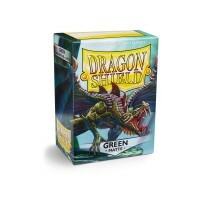 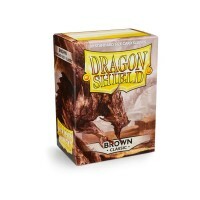 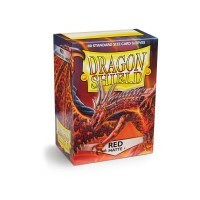 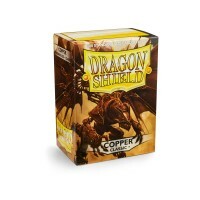 Dragon Shield Matte Mist sleeves are designed to protect your gaming cards against the wear and tear of play use. 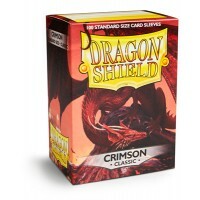 The uniquely textured back ensures ease of shuffling. 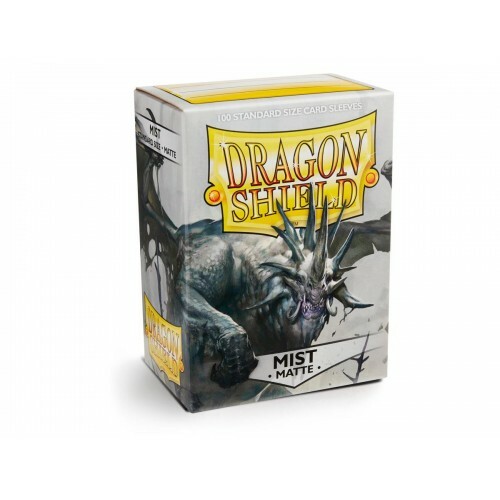 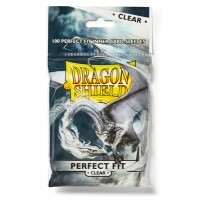 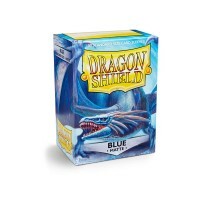 Dragon Shield Matte Mist are tough polypropylene sleeves made to fit both casual and competitive play.